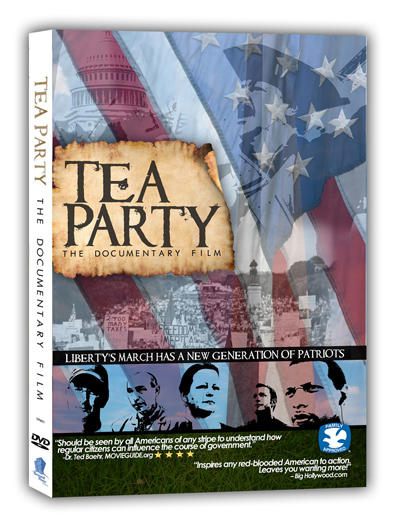 Tonight as we celebrate New Year’s Eve, take a few moments to look back on what you have learned through the tea party movement since February, 2009. You have mobilized your fellow citizens time after time to make your voices heard about the out of control federal government spending. You have gathered either locally or in single locations with total crowd sizes going well beyond 1 million patriots who are as concerned about the future of our country as you. You know how to organize quickly to get a message out through traditional media and using new media as well. While we did not prevent the government from taking over our health care, you successfully educated Americans on the effects of the legislation. You have done that so well that even last week, 53% of Americans want the law repealed. While you were educating Americans about the effects of the health care and other legislation, you also learned about how Congress works. You learned about tricks called “Deem and Pass,” how many votes it takes to reach cloture, you learned about Senate Rules, you learned the House reestablishes their rules at the beginning of each session (every 2 years). We learned that even the majority of Republicans who “pledged” to cut $100 billion this year are unwilling to keep their promises. They are addicted to spending our money. We learned very quickly in 2011 that our premise is correct, the Republicans cannot be trusted to cut spending without us holding their feet to the fire any more than the Democrats can. We saw a historic number of freshmen sworn into office in January, 2011 because we paved the path with our 3 core values for them. They campaigned on fiscal responsibility, constitutionally limited government, and free markets. Before March, we learned which ones would keep their promises and which ones cannot be trusted. The US Senate has not passed a budget in nearly 1,000 days. That is the height of fiscal irresponsibility and goes against everything we, as Tea Party Patriots, have been fighting. The US debt reached 100% of the Gross Domestic Product in 2011. The debt is currently at $15.17 trillion and continues to increase by the second. While we fought tooth and nail to prevent our government from continuing to borrow money, the effects of the “debt ceiling deal” could not have been more obvious this week when the President asked for another $1.2 trillion increase; and he will get it because Congress has now said he can have the increase as long as both the Senate and House do not vote to disallow it. We know now more than ever that we have to make changes and restore fiscal responsibility to our government! We have learned a lot of tough lessons. We have grown in size. We have learned how to work with and around the media. We have pulled back the curtain on Washington, DC and now see how the show is being run. Spread the message of our core values far and wide: fiscal responsibility, constitutionally limited government, and free markets. The more American voters who understand what we stand for and why it is so important, the better off our country will be. Continue to fight legislation based on our core values to pass at the federal, state, and local levels. We must continue to hold their feet to the fire. Ensure our fellow American voters, regardless of party, understand the importance of electing candidates who have a fiscally responsible plan to address the out of control government spending and to return to a constitutionally limited government. It has taken decades for us to get into this predicament and it will take time to get out of it, but we must keep our focus. We must continue to make our voices heard to those who represent us and to the American people. 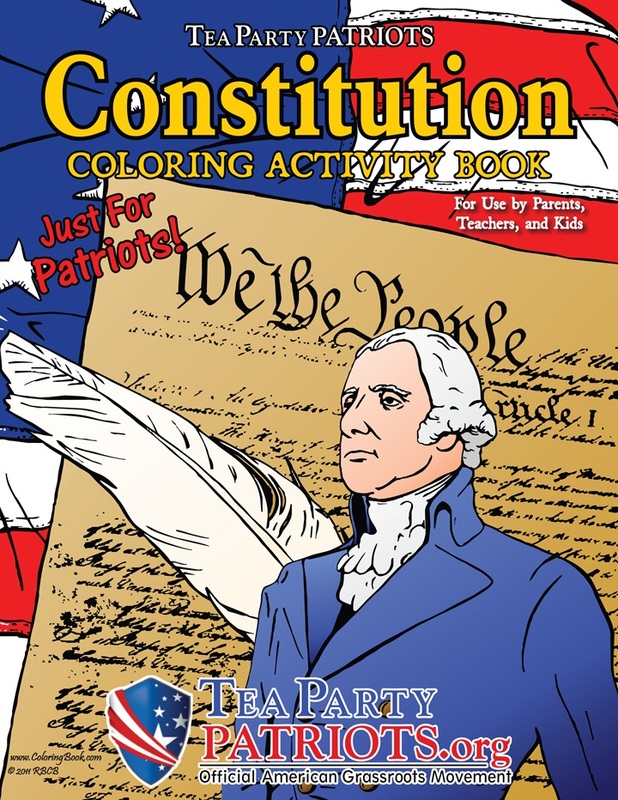 Tea Party Patriots will be here to help you do these things. Thank you for your commitment to our country. Together we can and will restore fiscal responsibility to our government and together we can and will restore our Constitution! Find Grassroots Campaign Training Near You!